2 male Guinea Pigs! 8 months old. 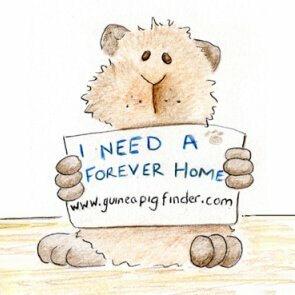 I Adopt Unwanted Guinea Pigs!! Listed on: 02/10/2019 Situation: ADOPTED! Listed on: 01/28/2019 Situation: ADOPTED!